Amazon has slashed the price of its unlimited music streaming service by 50%. However, this is only for students. It will now cost just £4.99 a month. Additionally all early birds can also avail of 6 months of endless music for just £6 in total as a special introductory price. 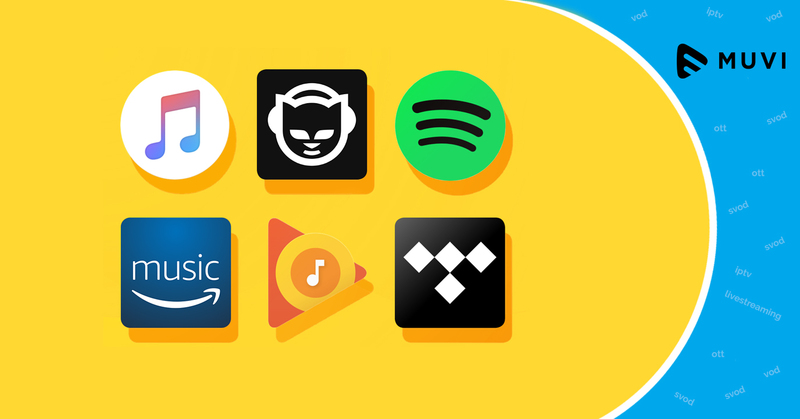 Launch an audio/music streaming service like Amazon music using Muvi instantly. Muvi takes care of everything end-to-end for you, from IT infrastructure to deploying, updating and maintaining the website and apps for Mobile & TV ecosystems, so you simply focus on your business and do not worry about IT and coding hassles. Muvi also offers a 14-days Free Trial, so click here to learn more & get started! Performance of Music Streaming Services in 2018 - the result is Here!